We are excited to host nondual psychotherapist and author, Lynn Marie Lumiere, and the launch of her new book: Awakened Relating: A Guide to Embodying Undivided Love in Intimate Relationships. Awakened Relating offers practical guidance for improving relationships and embodying our nondual nature in relationship. With examples, guidelines and experiential inquiries for realizing your true nature, this book will dispel mistaken, beliefs about intimacy and help you cultivate a loving relationship with yourself and others. This book will show you how to identify, transform, and resolve the relational wounding that prevents you from having the harmonious, loving relationships you seek. Now is the time to realize the deep and ever-present love that already exists within and all around you. 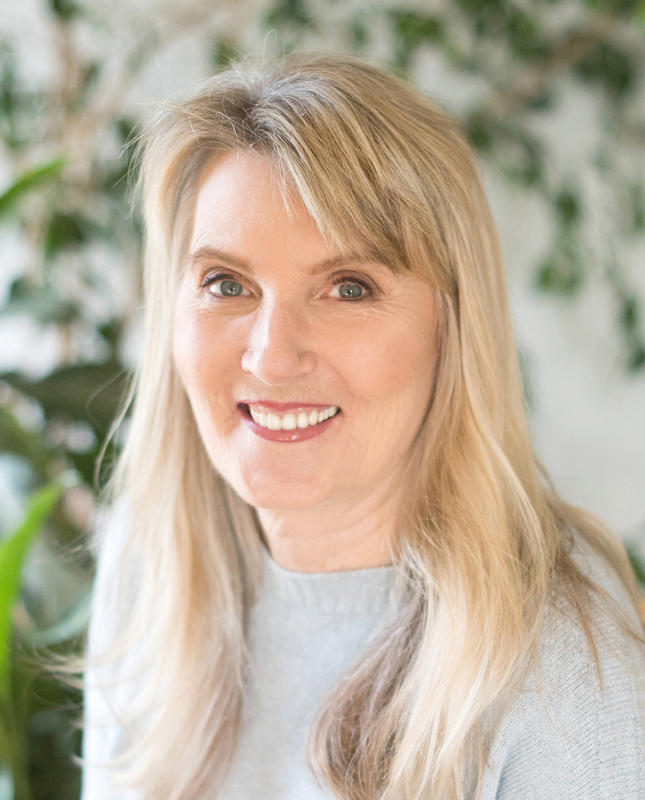 Lynn Marie Lumiere, MFT is a nondual psychotherapist and author with a focus on transforming issues at their source through dissolving the belief in separation that creates and sustains them. She is dedicated to awakening consciousness and meeting life’s challenges as doorways to greater freedom. Lynn Marie is a contributing author to The Sacred Mirror: Nondual Wisdom and Psychothearpy (2003 and co-author of The Awakening West: Evidence of a Spreading Enlightenment (2000). Her primary spiritual teacher is Adyashanti and she has studied with many other teachers from nondual, Buddhist and Hindu traditions. She lives in Grass Valley, California.